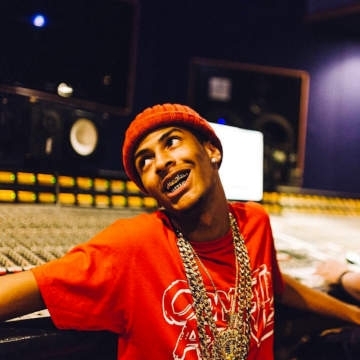 American turn up rapper Comethazine is known for his popular singles "Piped Up," "Run it," and "Hella Choppers." On August 19, 2016 He released his debut solo EP Aloe Vera. He was inspired by rappers Nipsey Hussle and Lil B.